Featuring 3 Bedrooms, 2 Bathrooms And A Heated Garage! 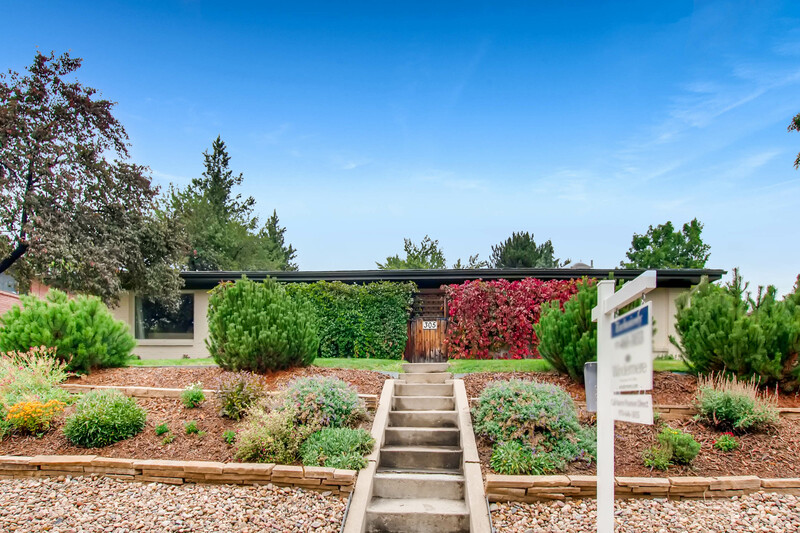 Broomfield Heights 3 bed / 2 bath ranch with remodeled kitchen and baths. Wheelchair accessible home with tile and hardwoods throughout. 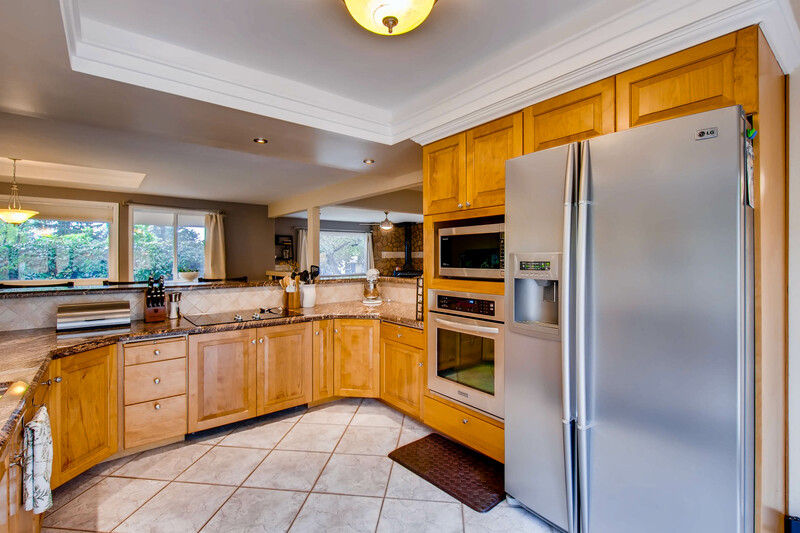 Granite counters, SS appliances and gorgeous maple cabinetry. Tinker in the garage all winter with radiant-heated slab and rear driveway; no shoveling! Peaceful backyard setting with deck and great landscaping. Feels like custom home with designer touches, soffit ceilings, art niches, built-in bookshelves and much more! New roof/gutters to be installed before closing! For more information, please visit http://windermerenoco.com/listing/67473494 or call Aaron Pearson at (970) 460-3033. The post Remodeled Ranch With Beautiful Landscaping appeared first on Best Real Estate Agents in Northern Colorado.